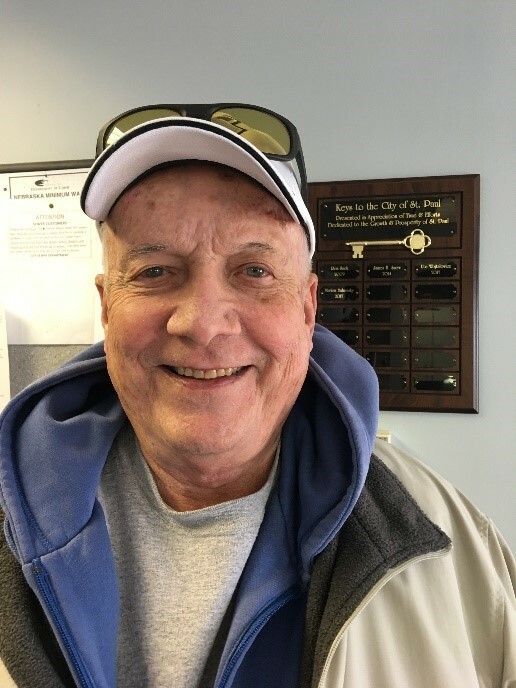 Gerald Solko of St. Paul knows all about thankless community service but that hasn’t stopped him from putting countless hours into bettering his community and contributing to the success of other communities across the state of Nebraska. This month he is stepping down as chair of the League Association of Risk Management (LARM) insurance pool board. As a member of the St. Paul City Council Solko is one of seven board representatives of the 163 LARM government entities in Nebraska who lead the LARM insurance pool. “It’s been a pleasure to represent the City of St. Paul on the LARM board and see LARM grow and become a stable and successful insurance pool for Nebraska communities,”said Solko recently after leading his last LARM board meeting. At age 77, Solko has seen the LARM board through a difficult year, guiding the organization while the League of Nebraska Municipalities (LONM) sought to set up their own board to govern LARM. Lynn Rex, the executive director of LONM, and three other public entities filed suit against Solko and other LARM board members in March after the LARM board voted to relocate LARM offices and suspend administrative payments to LONM. LARM had been paying rent and 2% of its annual gross revenue to LONM, approximately $215,000 annually. “You just do what’s right for your members and everything else falls into place,” Solko said. Mike Nolan, LARM Executive Director, said he is tremendously grateful for Solko’s leadership to LARM and its members. “As a former city administrator and in my current role, I’ve worked with over a hundred different village and city board and council members. Gerald is certainly one of the best leaders I’ve ever had the privilege of working with. He does his homework. He is decisive on difficult issues and has fearlessly led us through a year of attack on LARM, making sure the organization remains financially healthy and serves the members the best it can,” Nolan said. LARM board member Kim Neiman of Pilger will be replacing Solko as the chair. “I’ve watched Gerald work through complex and occasionally contentious issues and he has always made careful decisions to ensure that LARM remains a successful pool. I look forward to continuing his course of always putting the members of LARM first,” Neiman said. Solko decided to not seek reelection to the St. Paul City Council so is no longer eligible to serve on the LARM Board. He has served on the board since 2013, serving as chair since 2015. Fellow board members Vince Knight of Norfolk and Mike Werner of Waverly also recently left the board – Knight because of a change in LARM membership and Werner because of an employment conflict of interest. “Both Vince and Mike have also been great leaders for LARM. Under their leadership, we started a successful grant program and were able to give over 70 communities in 2018 up to $500 for safety items. 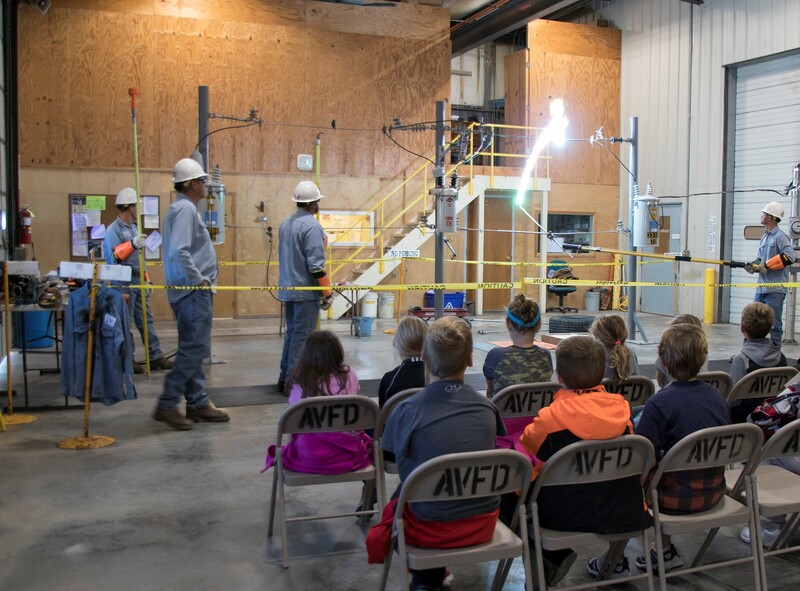 We also began holding risk management seminars across the state and have improved our loss control program to better help communities identify safety needs. We’re grateful for the time these individuals have given to LARM,” Nolan said.